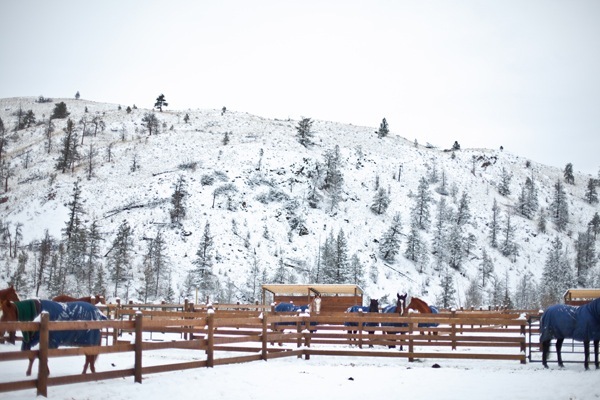 Your horse is allocated a stall in our heated barn and an outdoor paddock. Each stall has been newly installed with comfort stall matting and automatic waterers. 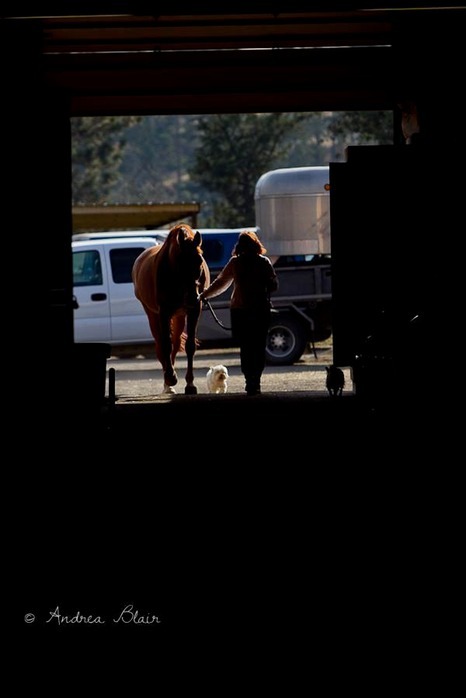 The horses are turned out daily at 8 am to individual paddocks with automatic waterers and shelters. They are fed four times a day with quality hay and grain if required. Each stall and paddock is cleaned daily. Horses who board in our paddocks enjoy some of the largest individual grass paddocks in the area, with covered shelters. 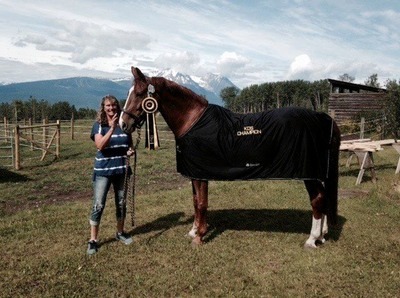 The paddock boarded horse is fully maintained, with paddocks cleaned daily (weather permitting). They are fed three times a day with quality hay, and we do a late night check to ensure that every horse is well and settled for the evening. All hay. We only have the very best quality hay. Beet pulp and a complete feed pellet, either fed in the morning, evening or both. Any other grains or supplements such as cob, sweet feed , glucosamine, etc. to be supplied by owner. Full use of hot/cold wash stall, heated barn and viewing lounge ( with hot fresh coffee or tea), hot showers and washroom facilities and much more. 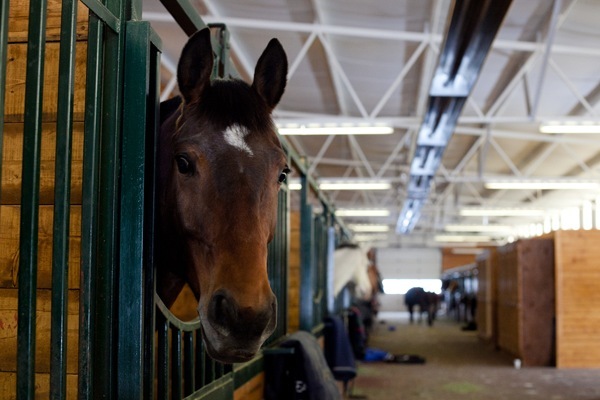 Stabling per day/part of day - we offer stalls for events, clinics and layovers at a cost of $30 plus GST - this includes bedding (it does not include feed, turn out or cleaning of stalls). We may also be able to offer paddocks depending on availability, these are also $30 plus GST per day/part of day and do not include feed or cleaning of paddock. 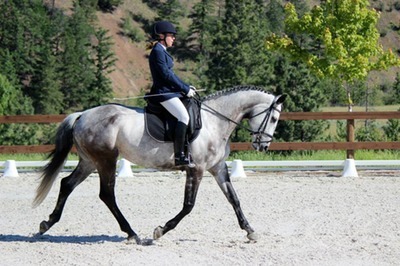 Haul in/Drop in - we offer use of our facilities at a cost of $15 per horse per ride or per event, you are welcome to use any of the rings but the cost does not include use of stalls or paddocks. Drop ins are available between 8am - 9pm, however, please call to ensure that we do not have clinics or events happening. 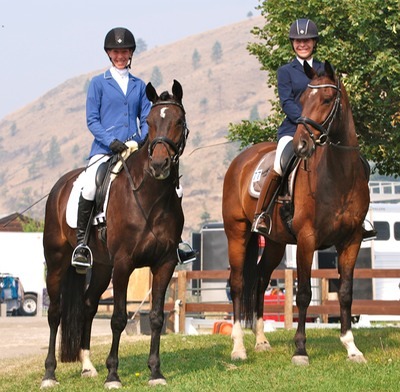 Veterinarian: Kamloops Large Veterinary Clinic visit the barn regularly and boarders are encouraged to join the Wellness Program, especially devised for Sun Meadows. 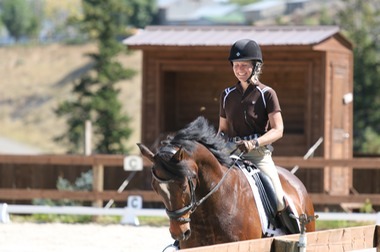 It is an excellent package that covers the essential horse-care over 12 months - details are available.